The Ultimate Dance Between Love and War When his superiors ignore his warnings of an impending Afghan insurrection in 1841, British army captain Reeve Waterton vows never to return to Kabul. But then he rescues strong-willed Sarah Kane from an ambush and his plans for civilian life and self-preservation unravel around him. At first Reeve dislikes Sarah as much as she loathes him. She's as impudent and disdainful of authority as he, plus she's betrothed to his bitterest rival. 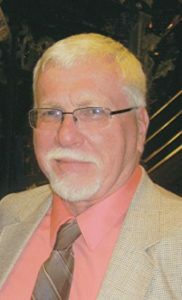 Dr. Ken Czech is a retired history professor and an internationally recognized authority on the historical literature of exploration and sport. 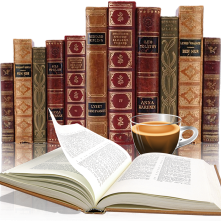 His passion, however, has turned to writing fiction. He and his wife Mary live in Central Minnesota on an abandoned granite quarry. For more information, please visit Ken’s website. You can also find him on Facebook, Amazon and Goodreads. Giveaway Rules – Giveaway ends at 11:59pm EST on July 31st. 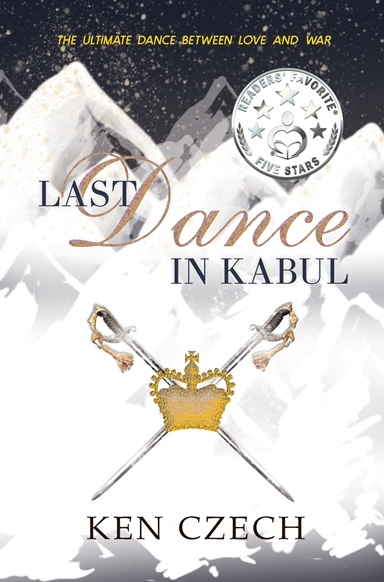 Thanks so much for hosting Ken's blog tour & featuring LAST DANCE IN KABUL!